Beautiful 2 story in a quiet neighbor on a cul de sac. This home is extremely well cared for and looks like new. It features a great floor plan with 4 bedrooms, 2 baths, and laundry all on the upper level. The main level has an open floor plan, an office and great entertaining space. 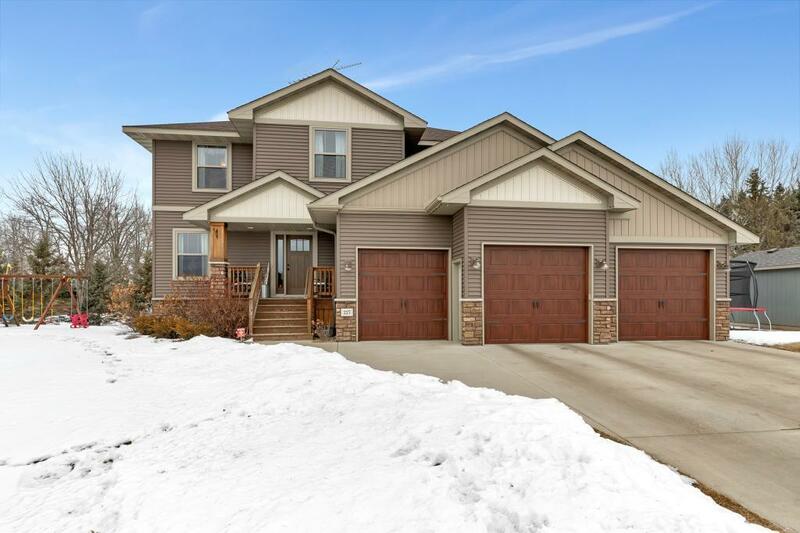 The lower level has a large family room, wet bar, a 5th bedroom, and stairs to the garage. Outside the yard is fenced in has lots of room for the kids to play and a large garage. This is truly a must see home.